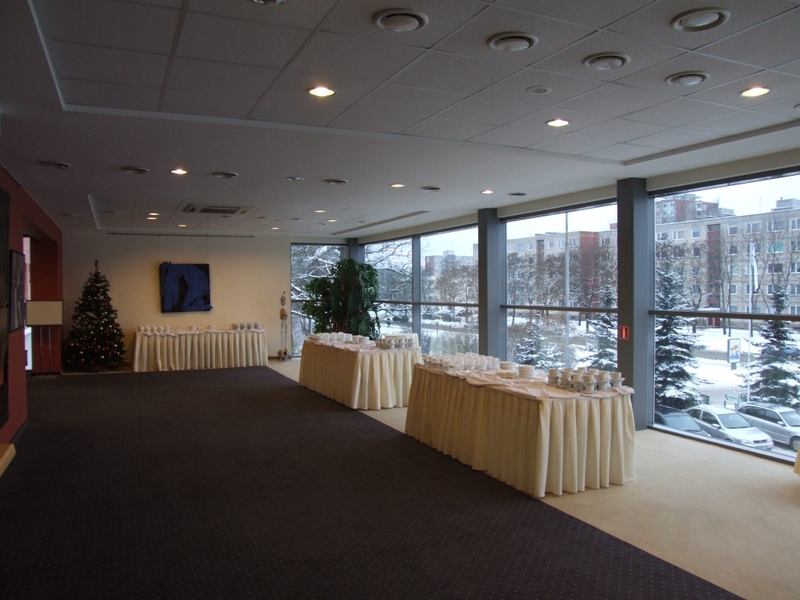 where up to 550 people can be seated"
“Karolina park hotel“has one of the biggest conference centre in Lithuania, where up to 1800 people can work at the same time. 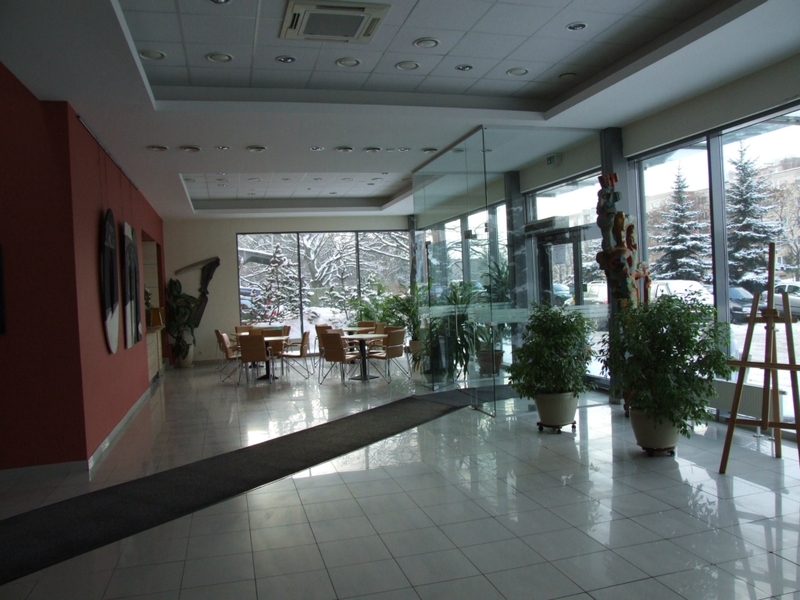 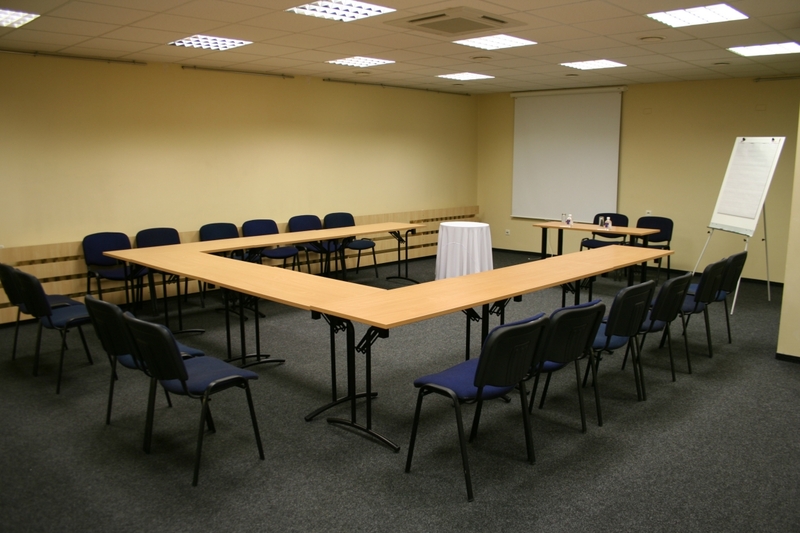 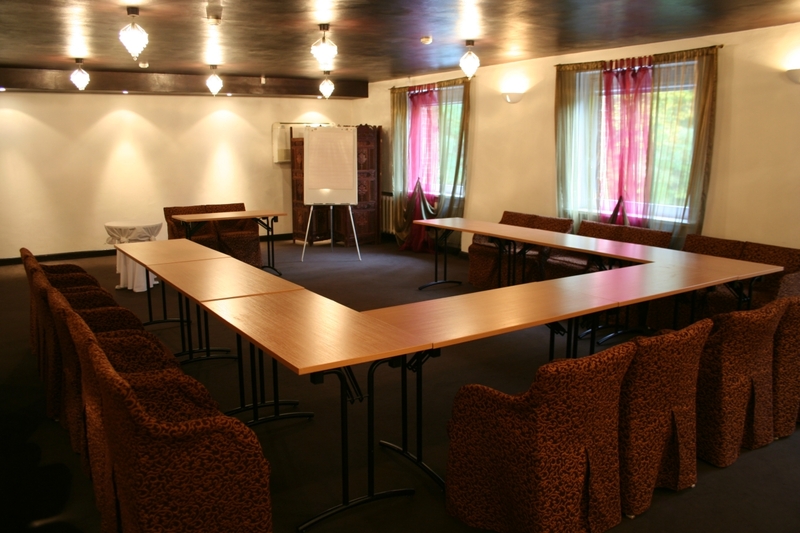 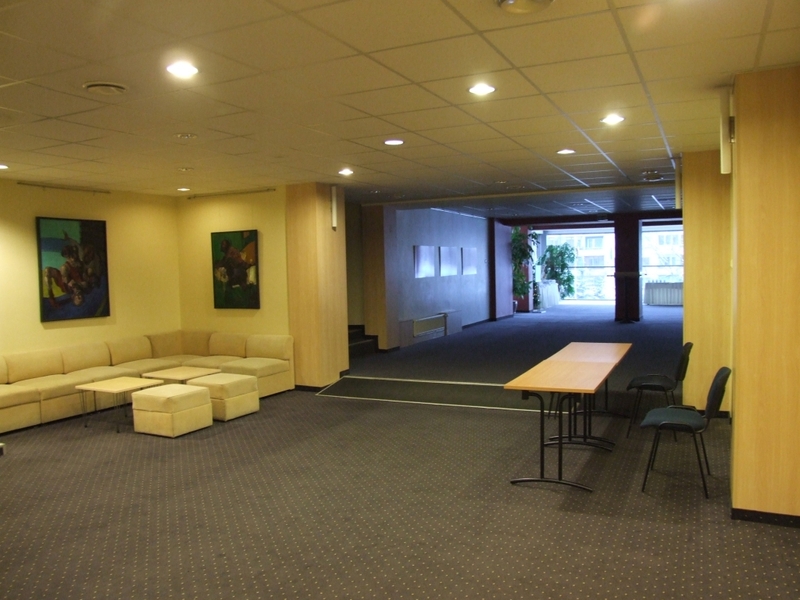 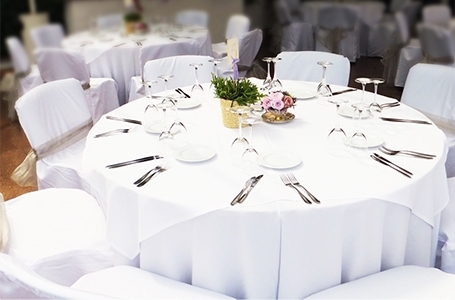 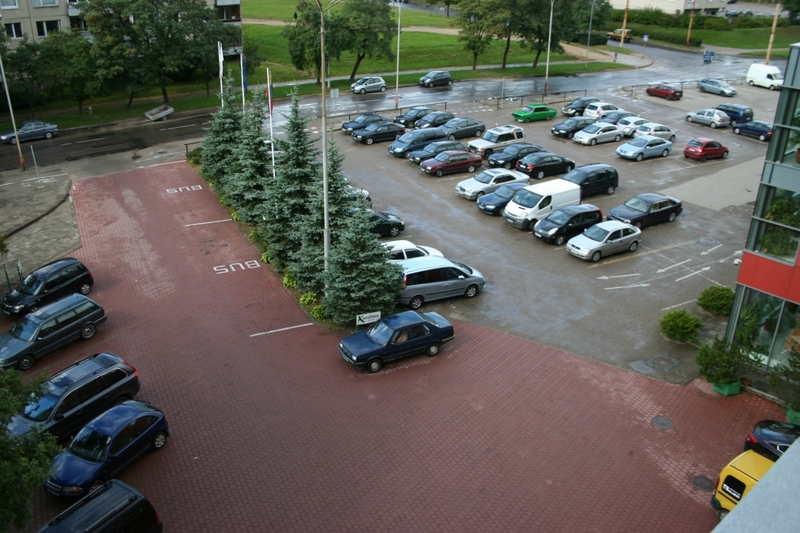 “Karolina Park hotel“ has one of the biggest conference centre in Lithuania, where up to 1800 people can work at the same time. 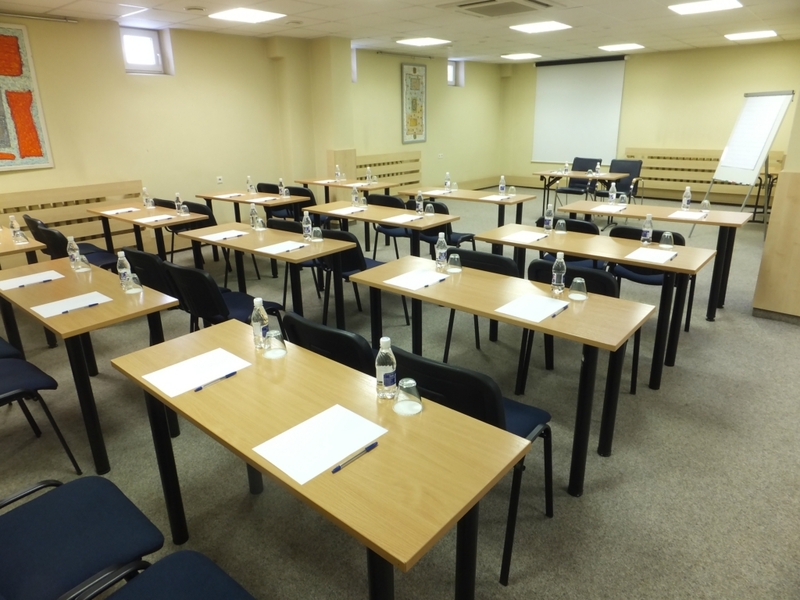 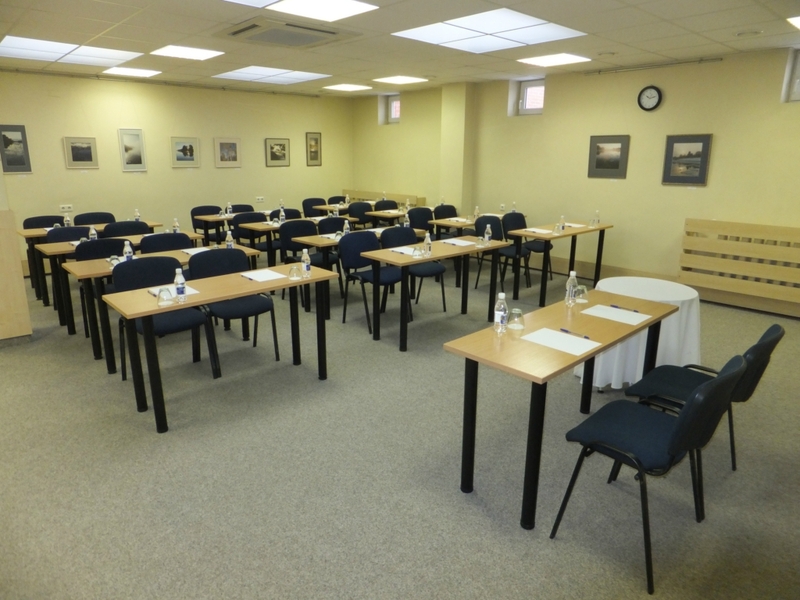 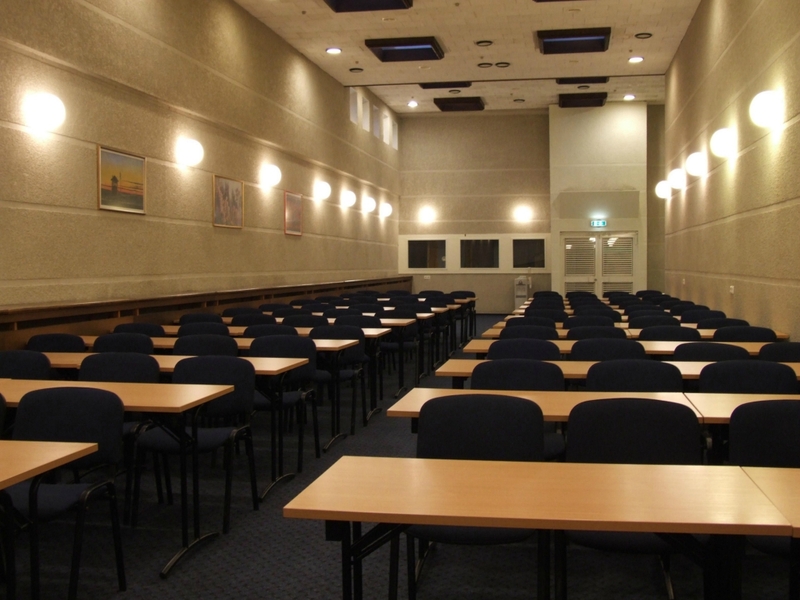 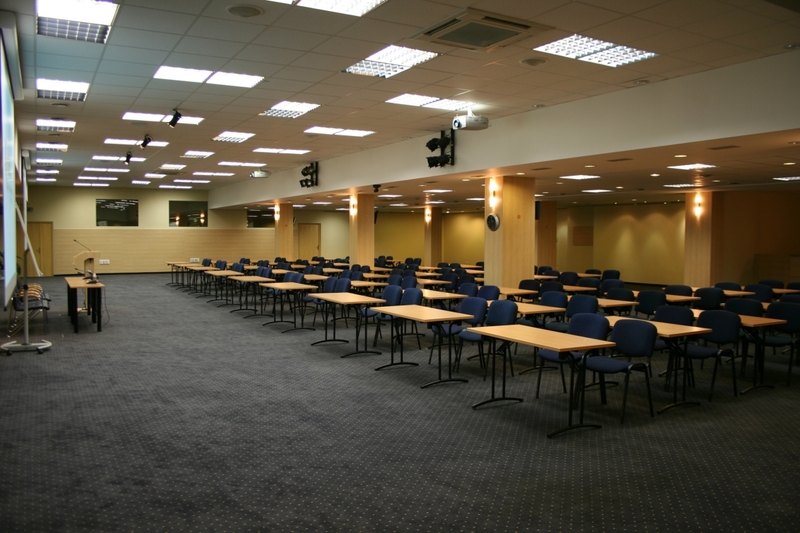 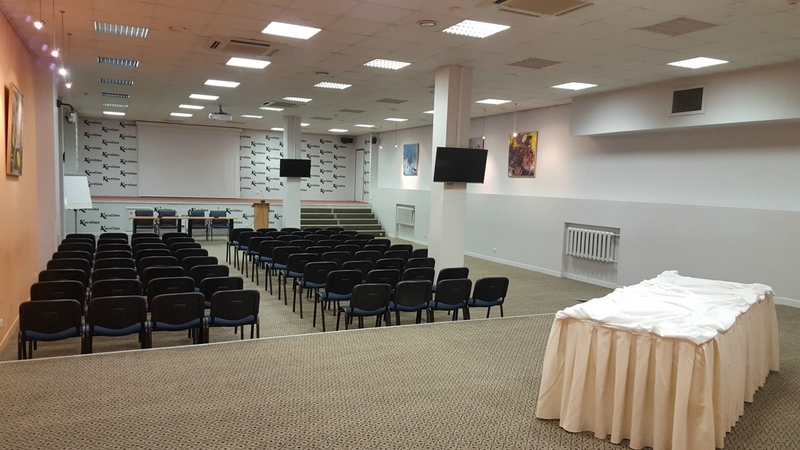 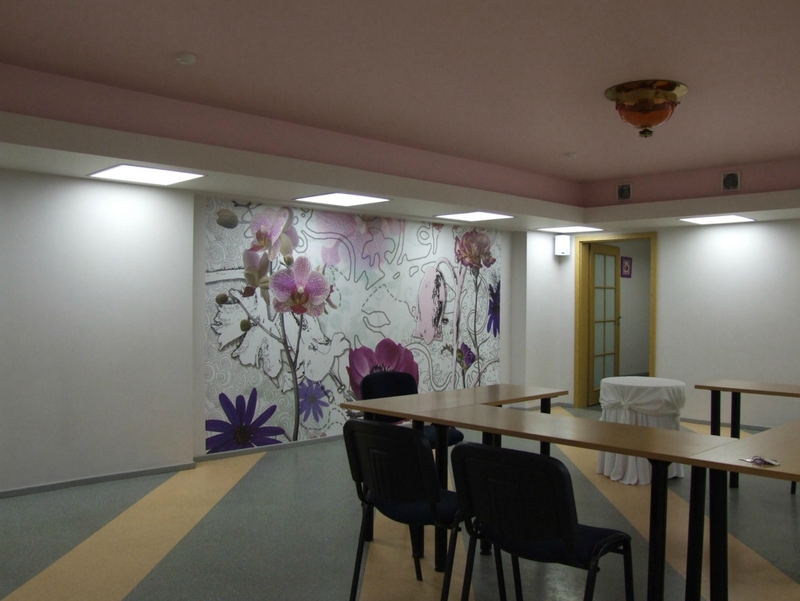 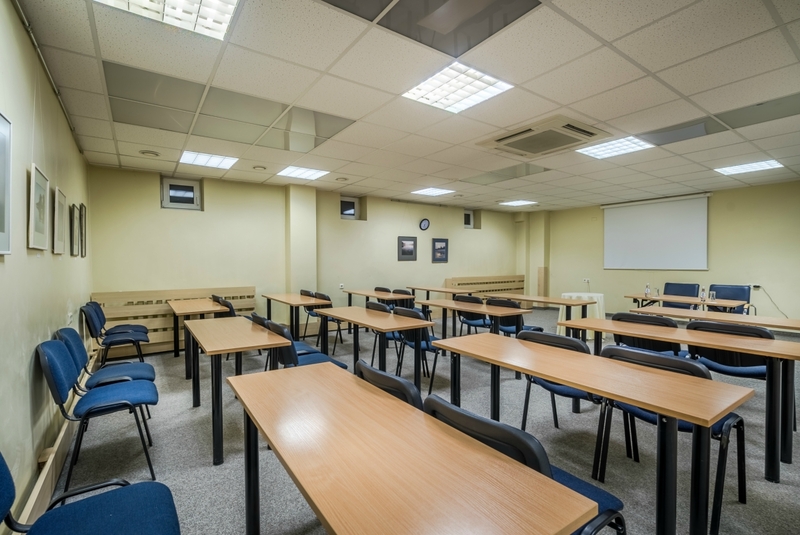 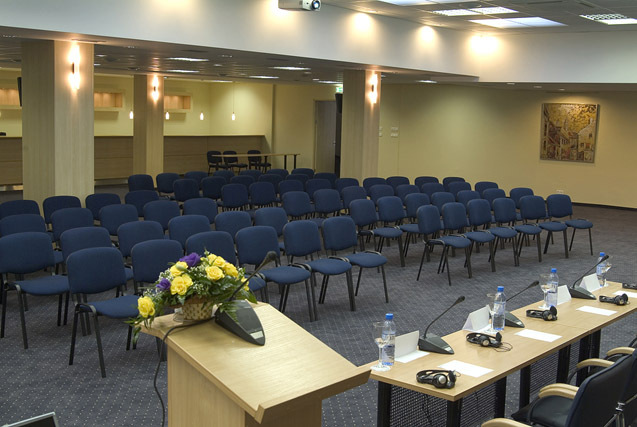 Apart from the big multifunctional conference hall, where up to 550 people can be seated, this centre also has 10 smaller halls for seminars, various trainings and other events. 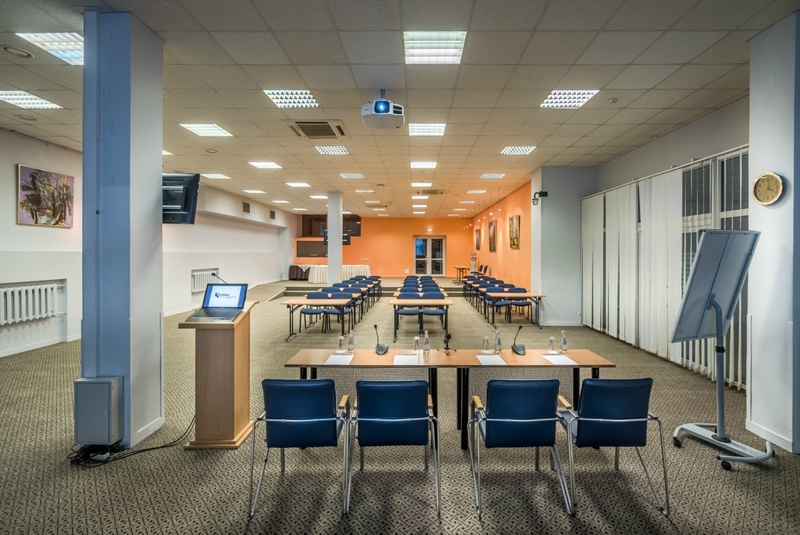 Event organizers are offered to use the equipment of synchronic translation, video and audio, effective lighting and other modern devices.